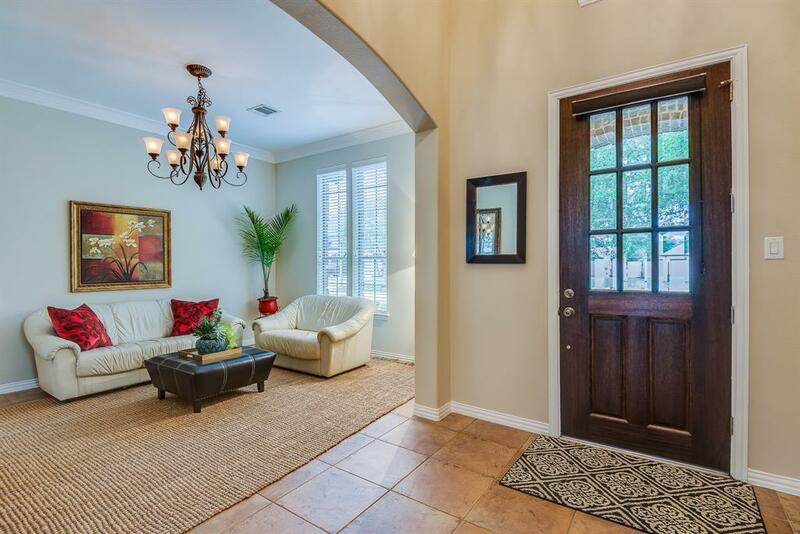 WELCOME HOME TO THIS QUALITY CRAFTED HIGHLAND HOME IN THE BEAUTIFUL COMMUNITY OF TUSCAN LAKES! 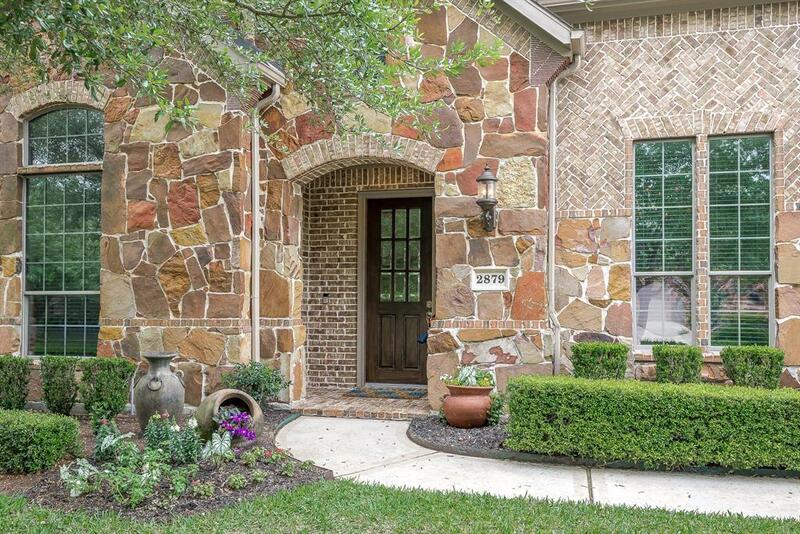 HANDSOME STONE ELEVATION ACCENTS THIS STUNNING 1 STORY HOME! 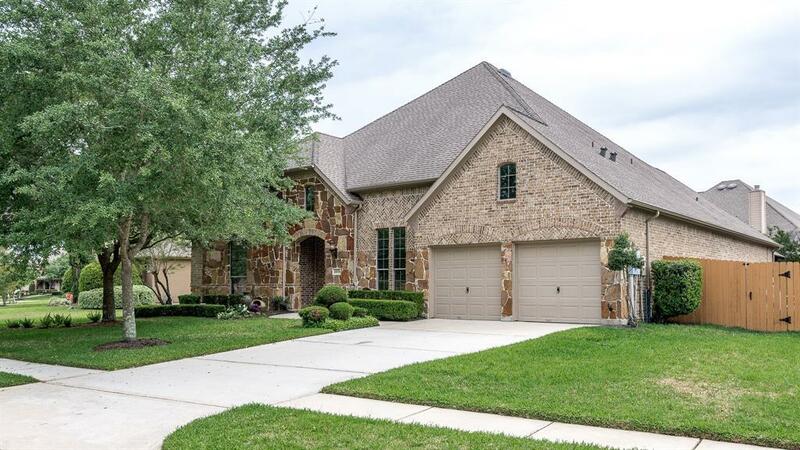 OFFERING AN OPEN CONCEPT & WELL DESIGNED FLOOR PLAN W/3 BEDROOMS, 3 FULL BATHS, FORMAL DINING, STUDY W/FRENCH DOORS -BUILT IN DESK & SHELVING AS WELL AS AN ABUNDANCE OF STORAGE, LG MASTER SUITE W/PRIVATE ENSUITE & A GENEROUS WALK-IN CLOSET. THE KITCHEN FEATURES UPGRADED GRANITE, LG BREAKFAST BAR/ISLAND, GAS-STOVE TOP, BUTLERS PANTRY, STAINLESS APPLIANCES - OVERLOOKING THE FAMILY ROOM W/GAS LOG STONE FIREPLACE, A WALL OF WINDOWS GIVES PLENTY OF NATURAL LIGHT THAT SHOWCASES THE PICTURESQUE VIEWS OF THE BACKYARD. 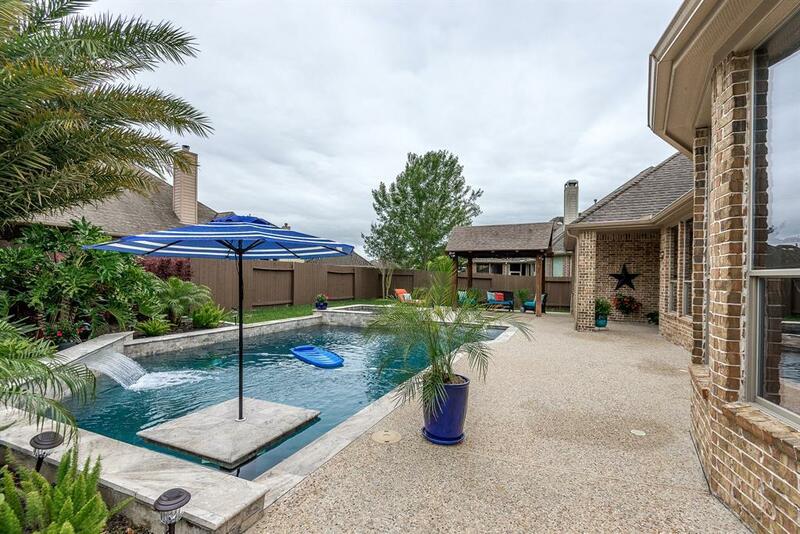 JUST IN TIME FOR SUMMER, AFTER WORK RELAXATION & WEEKEND ENTERTAINMENT, YOU'LL WANT TO JUMP RIGHT INTO THIS INVITING SALT WATER POOL W/WATERFALL & SPA OR RELAX UNDER THE RAMADA OR COVERED PATIO. A 3 CAR TANDEM GARAGE IS THE PERFECT PLACE FOR THE MAN OF THE HOUSE W/CABINETRY & TOOL STORAGE. THIS IS ONE YOU DONT WANT TO MISS!